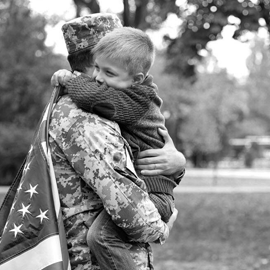 Military Law | Orsinger Law Group, P.C. The United States’ military justice system is extremely unique and issues that fall within the scope of military law require an in-depth knowledge of the system and the specific regulations that govern it. Trevor Orsinger, the managing partner at Orsinger Law Group, P.C. possesses this type of knowledge and the requisite experience. 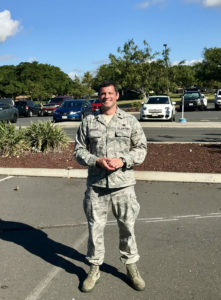 Having served with the Air Force JAG Corps, Mr. Orsinger understands the military’s justice system inside out and is prepared to help both military personnel and former members who face adverse disciplinary action. For experienced and aggressive legal counsel in your government case, contact Orsinger Law Group today. If you are a member of the military or a veteran, and if you find yourself in trouble with the government, reach out to Trevor Orsinger and his team at Orsinger Law Group, P.C. for the legal support and advocacy you need at this stressful time in your life. The sooner you act, the longer we have to build a strong and compelling case.